No Haggle Price.... FUN to Drive! (65) Photos Printable Brochure Apply For Credit Text Us About This Vehicle! 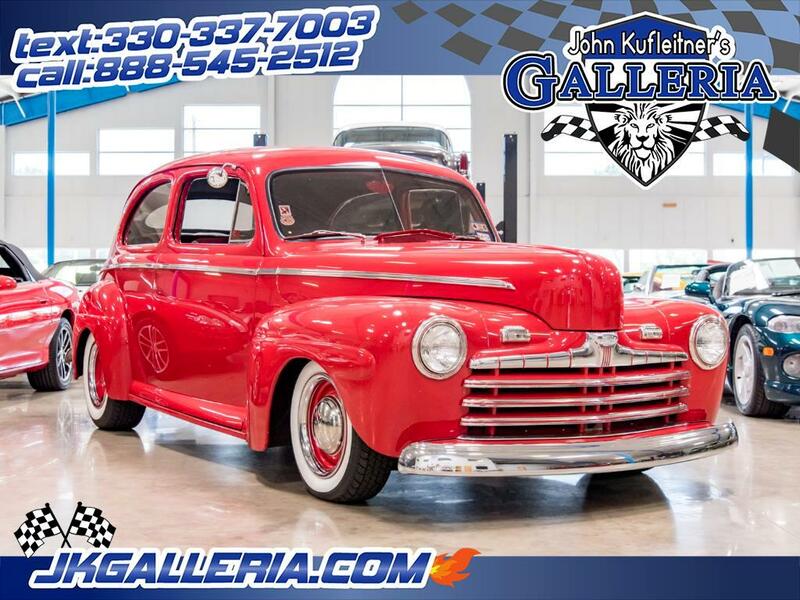 Message: Thought you might be interested in this 1946 Ford Coupe.